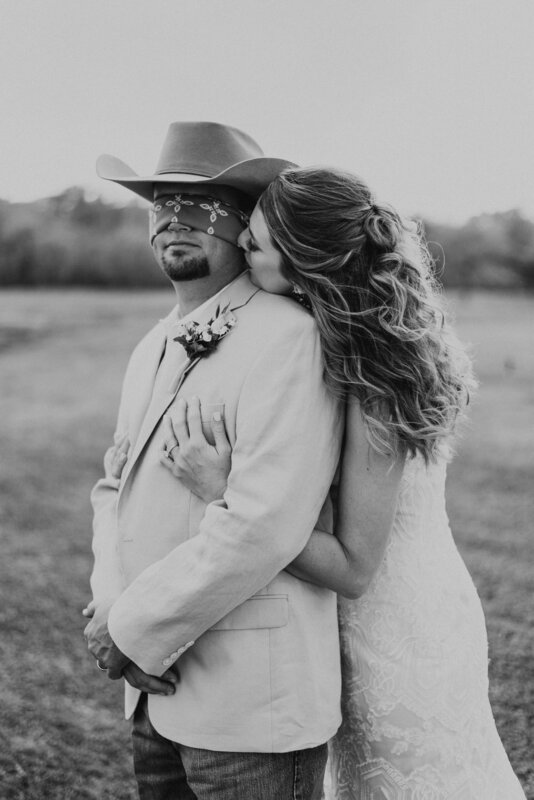 I grew up with Jason but only met Makenzie for the first time the morning of our session. 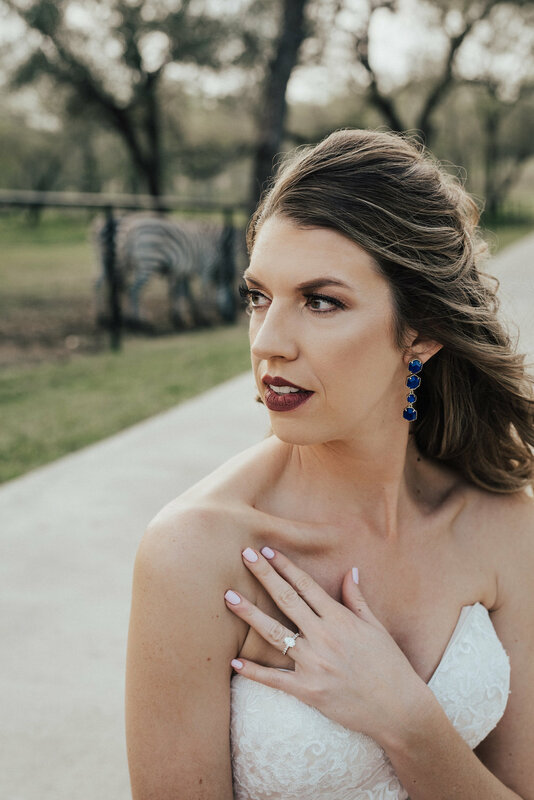 I was nervous but the moment she stepped out of the car and opened her mouth, I knew it would be a great time. 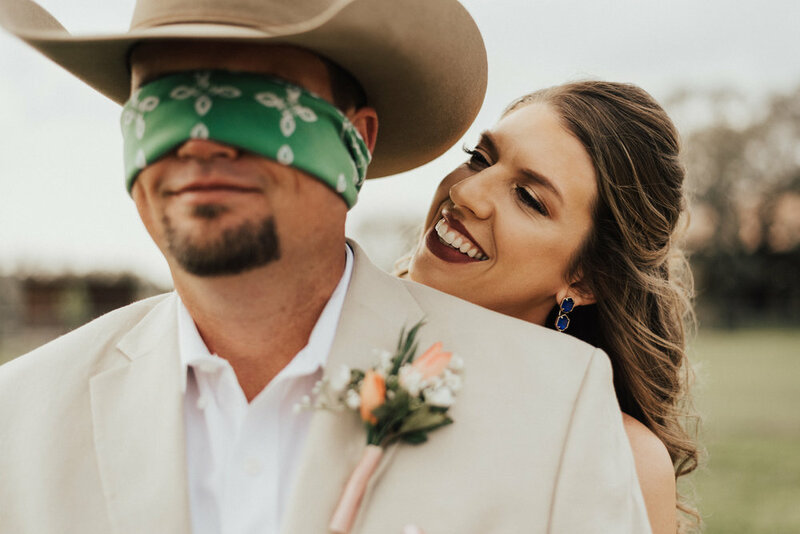 I couldn't remember the last time I had laughed that hard for so long and that describes their relationship perfectly. 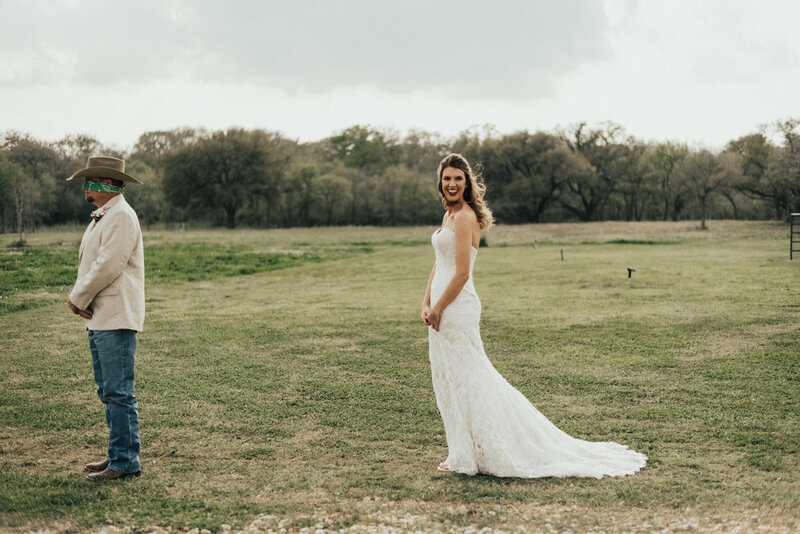 When I asked Jason when he knew she was the one he said, "My Dad has three favorite things in life: hunting, beer, and Makenzie. 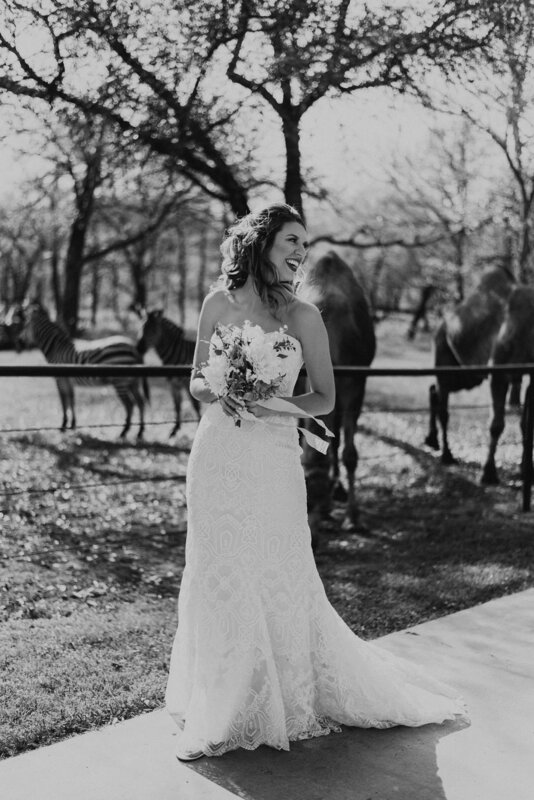 She made him laugh the day they met, (which is no easy task) and I knew." 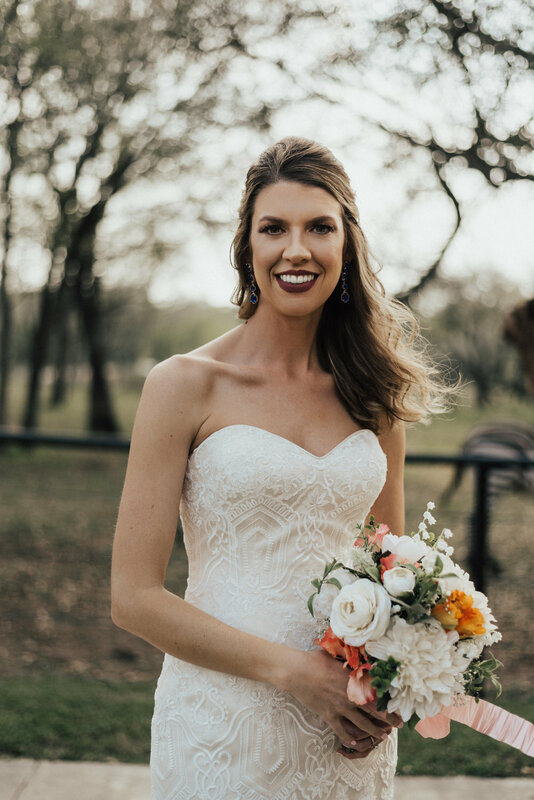 Go ahead, see for yourself..
Callie is an old soul with a heart that can light up any room she steps foot into. 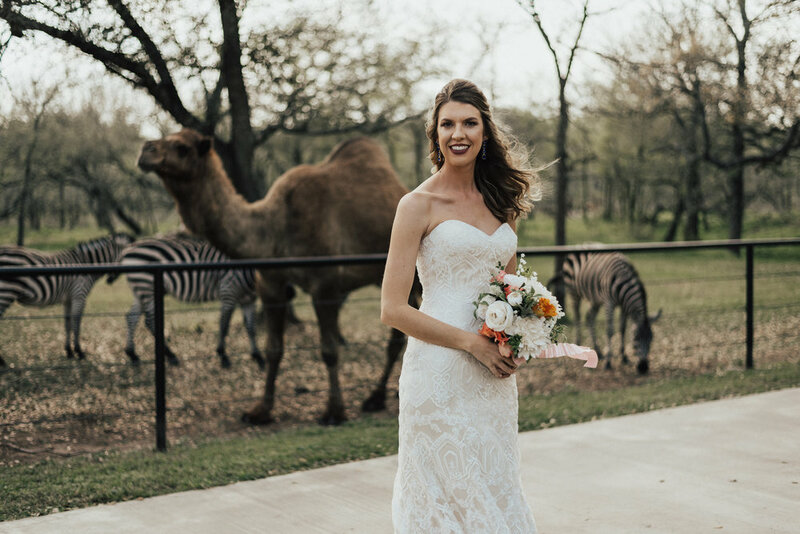 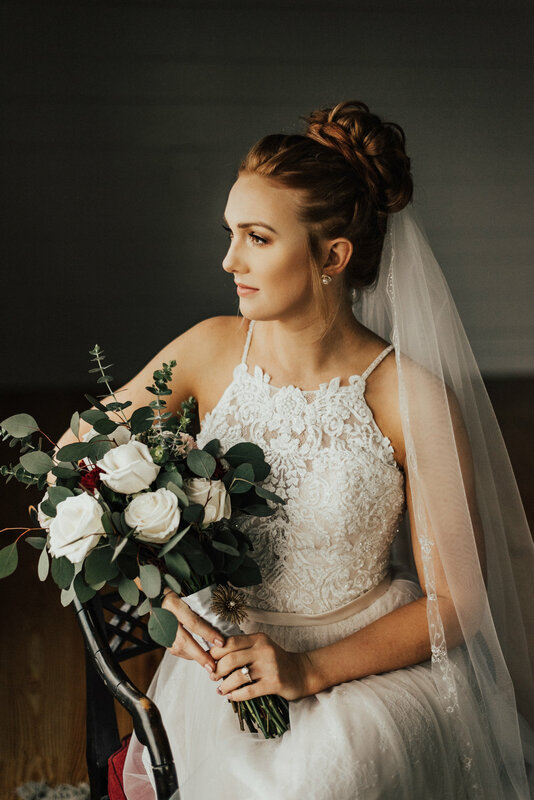 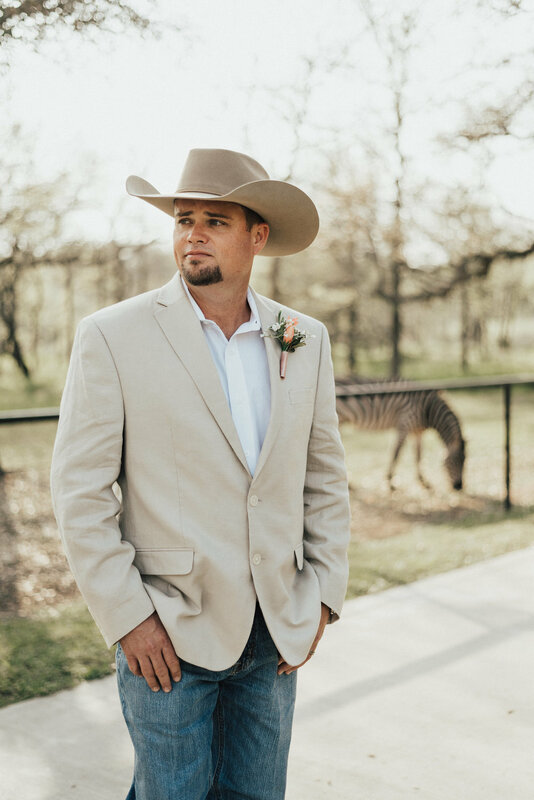 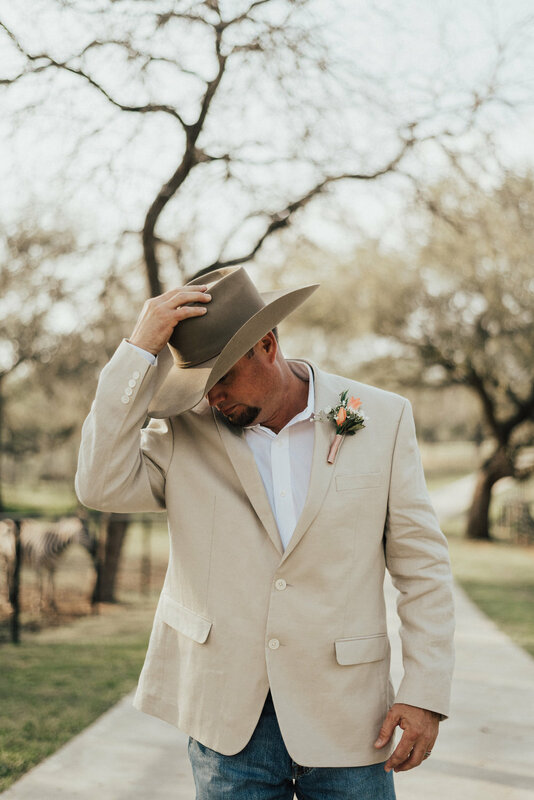 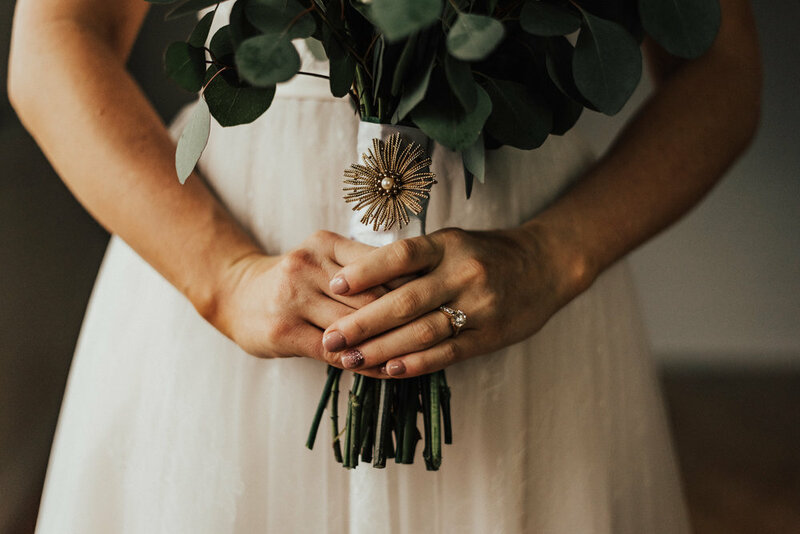 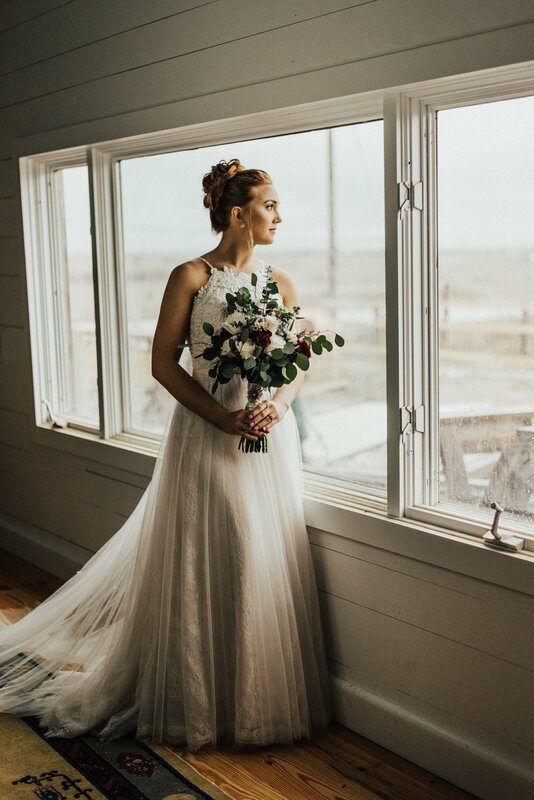 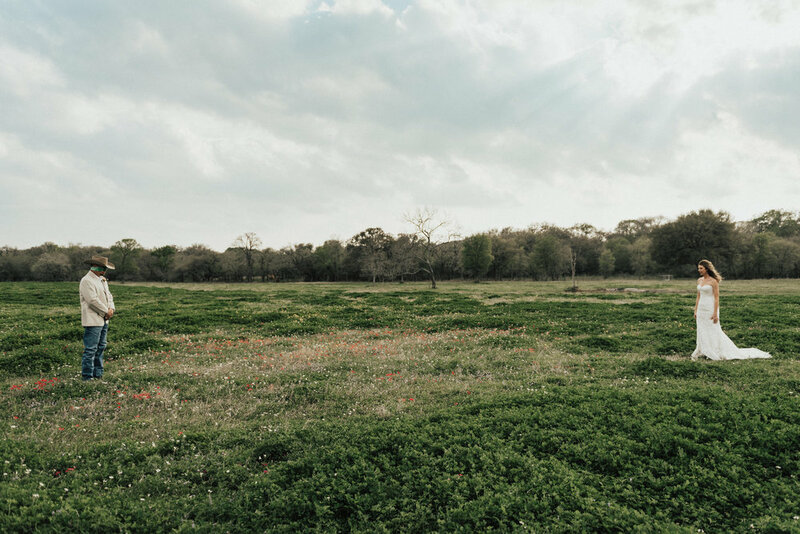 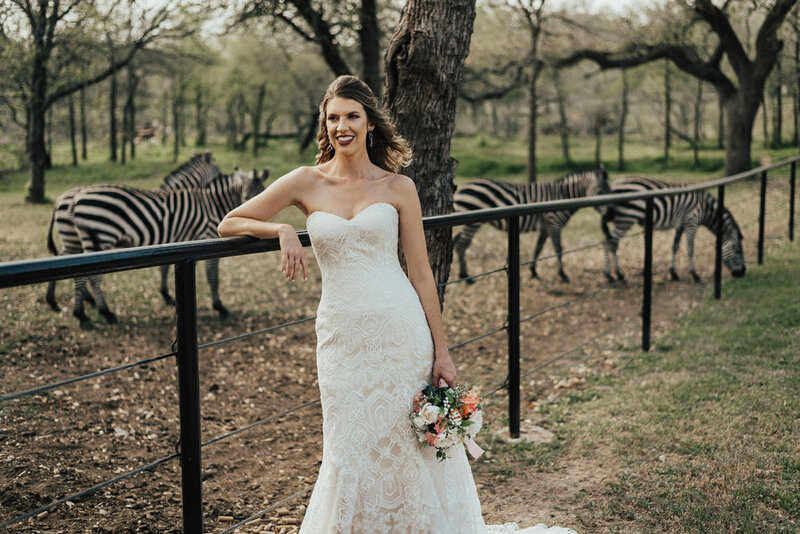 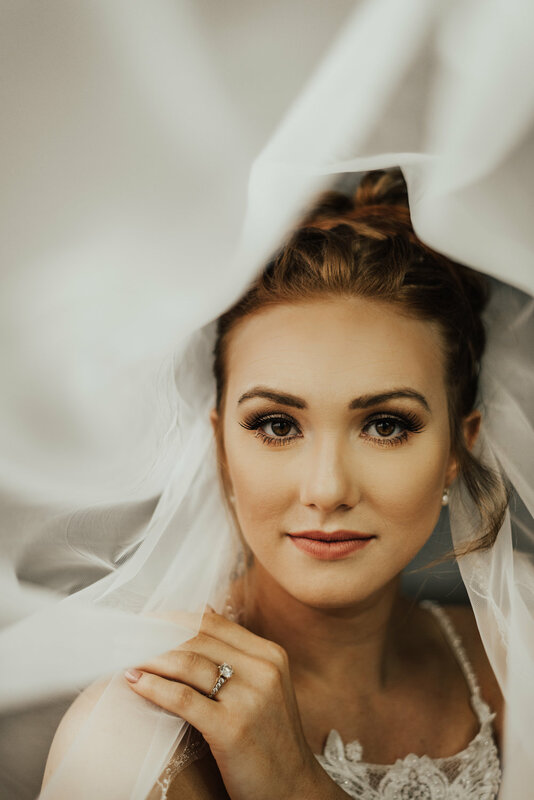 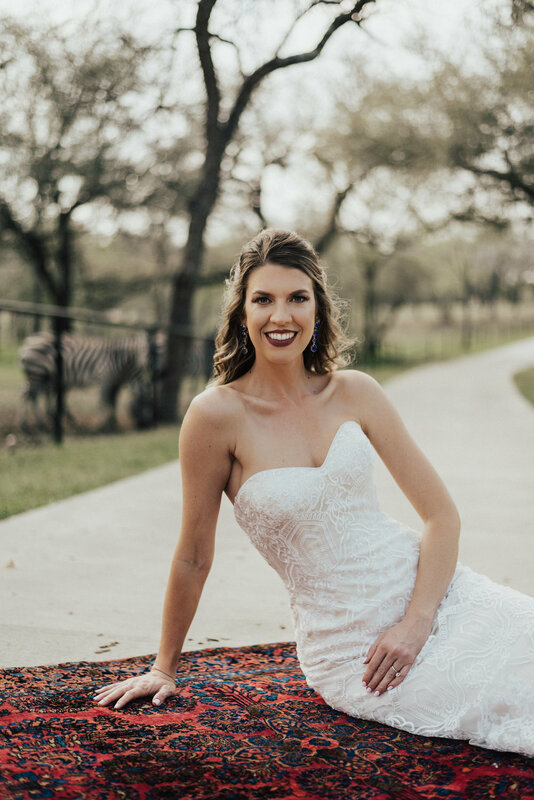 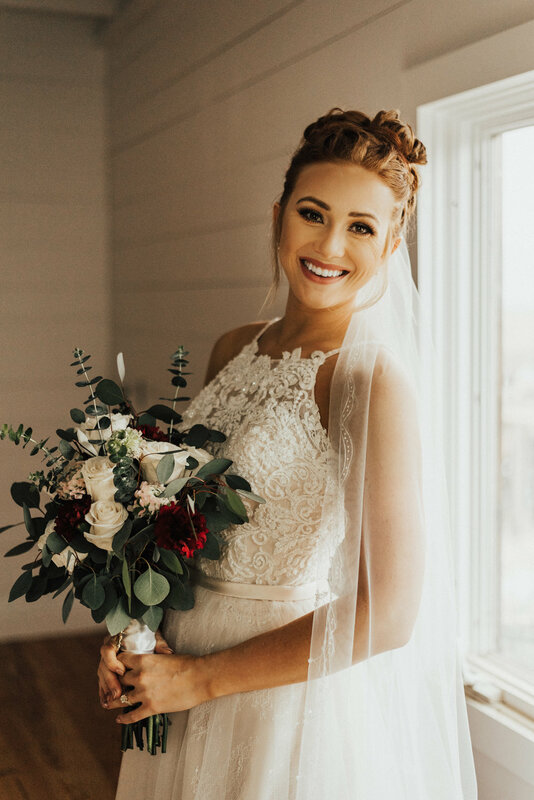 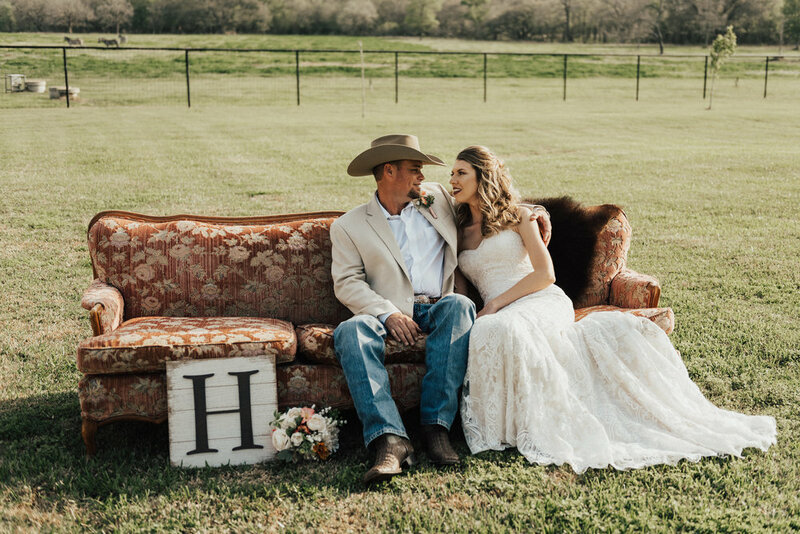 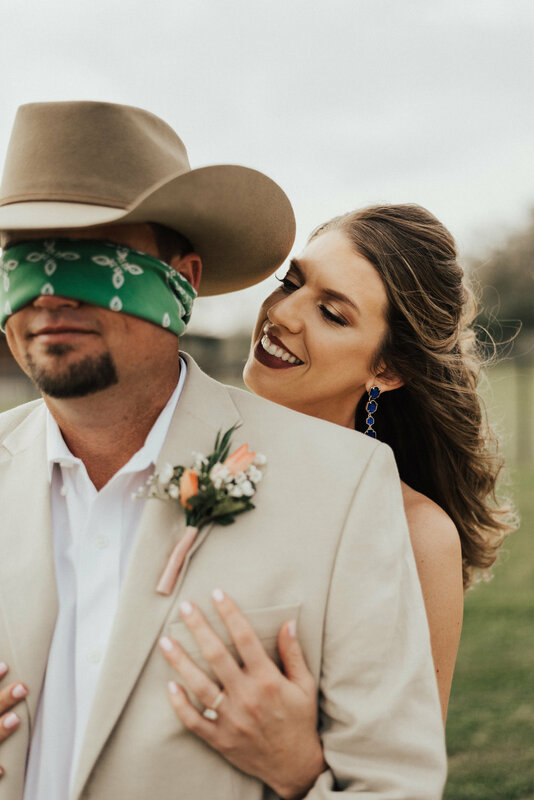 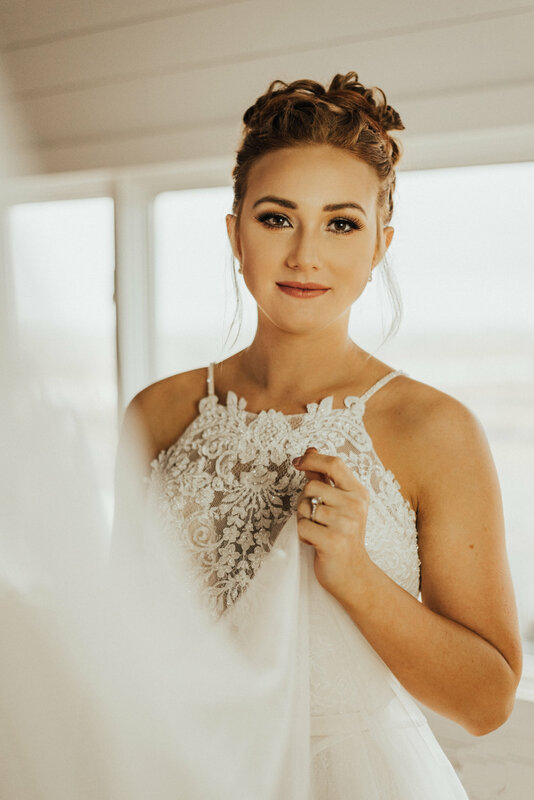 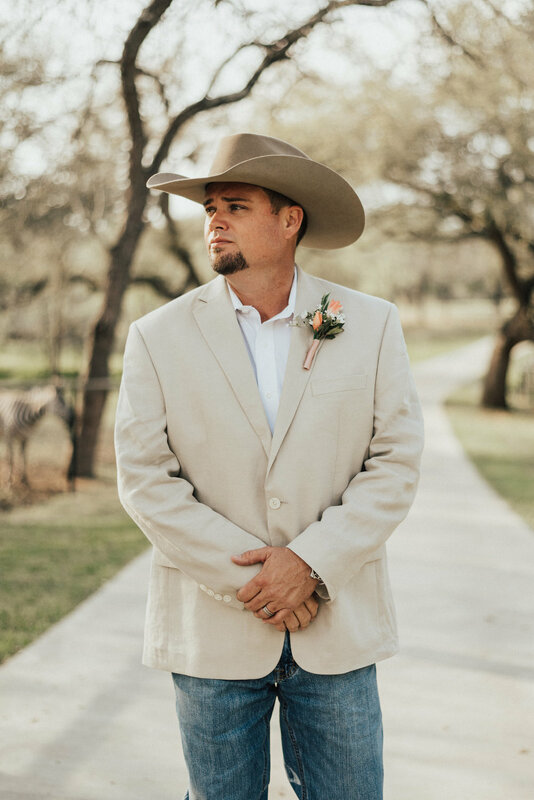 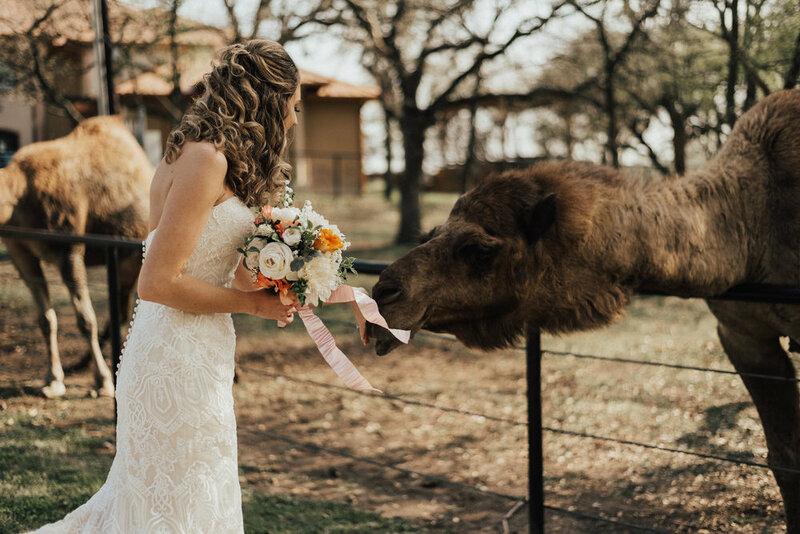 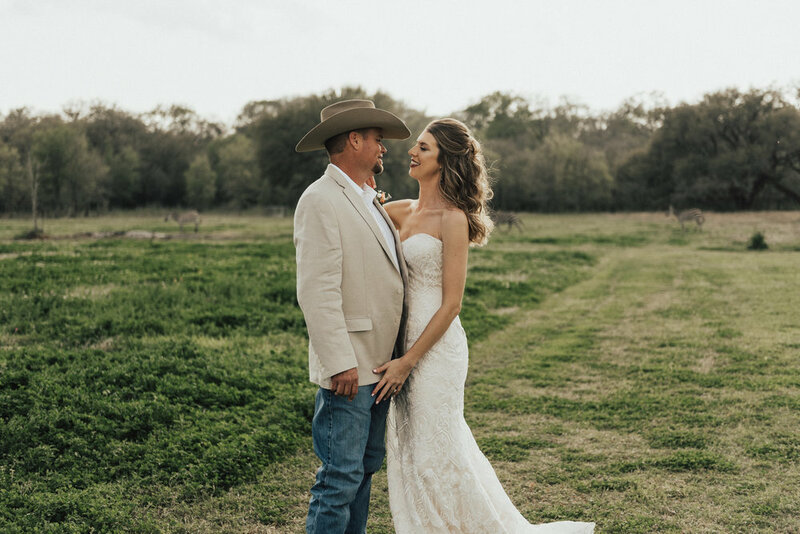 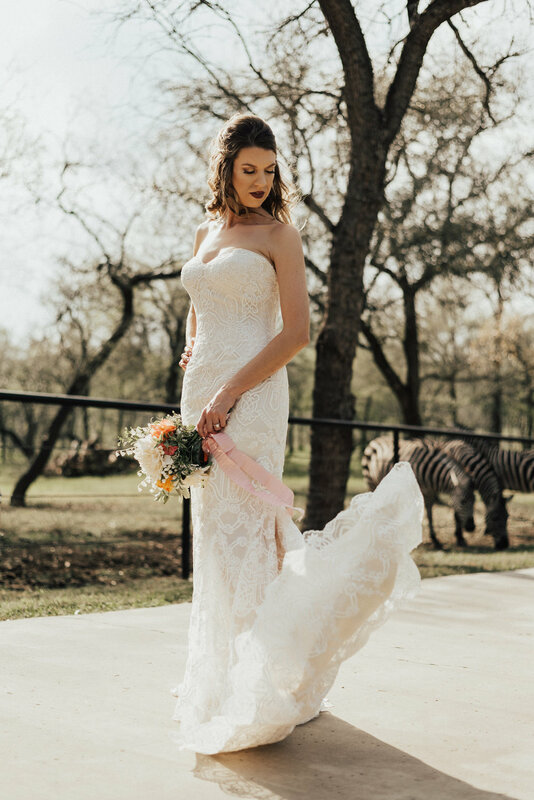 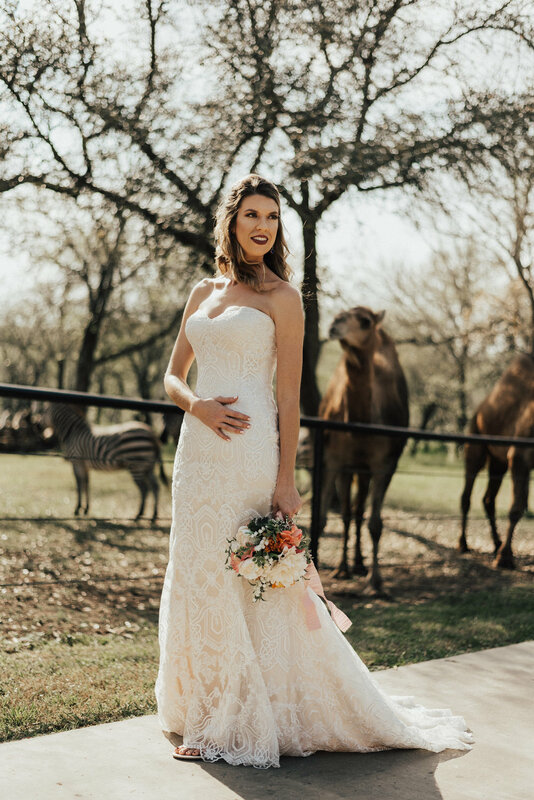 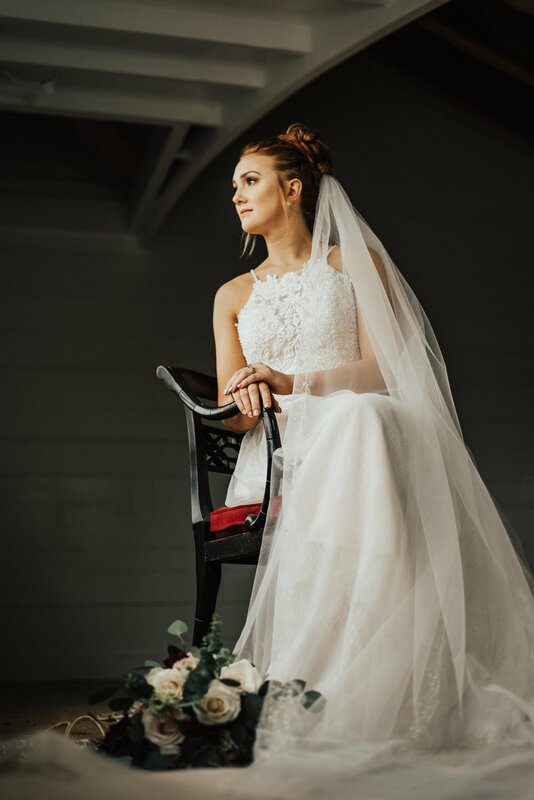 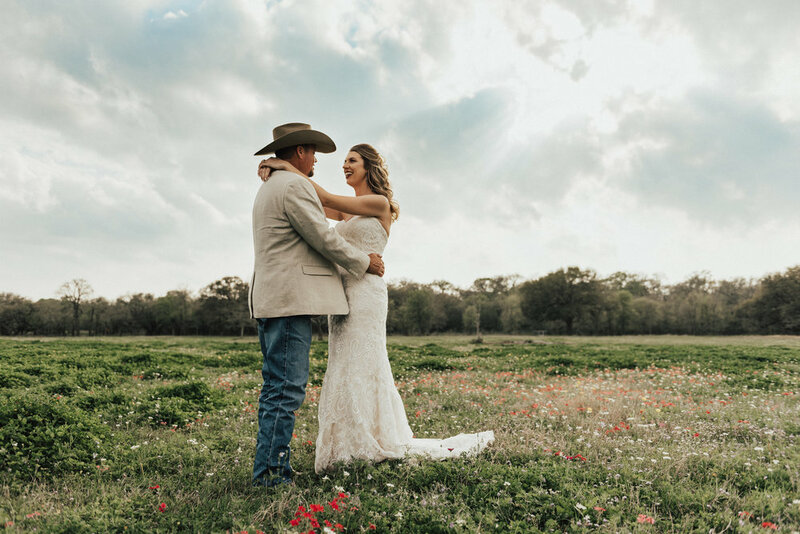 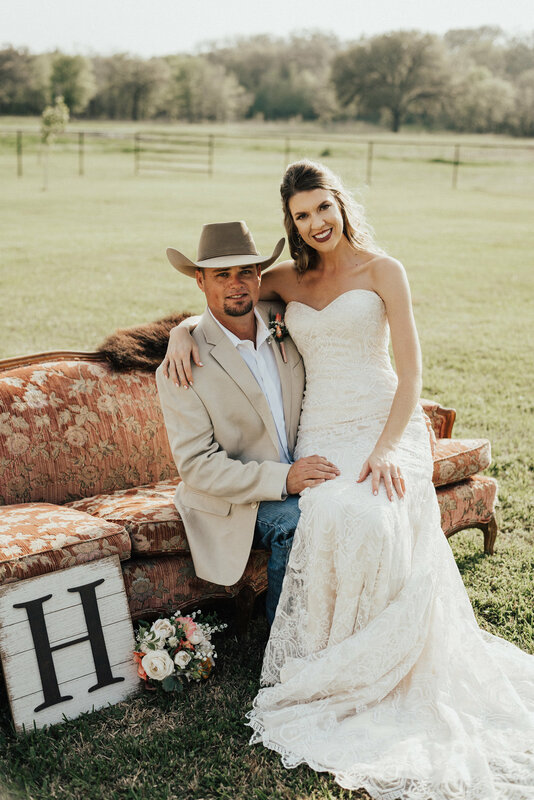 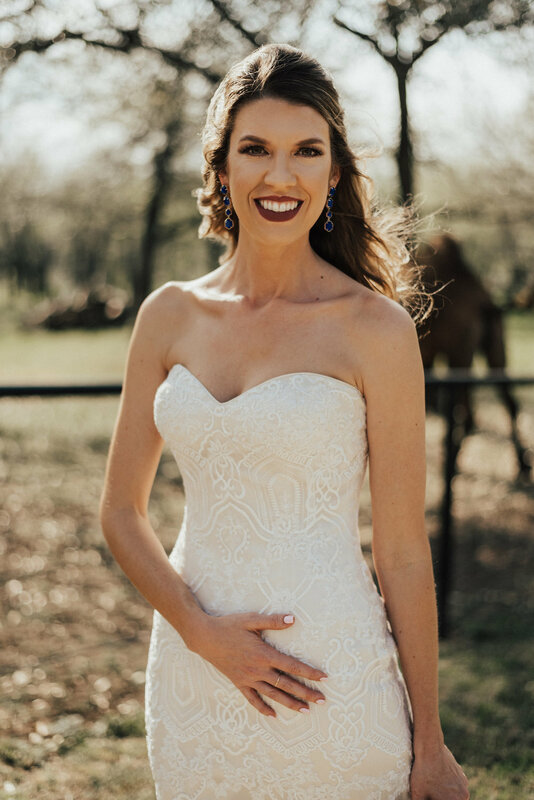 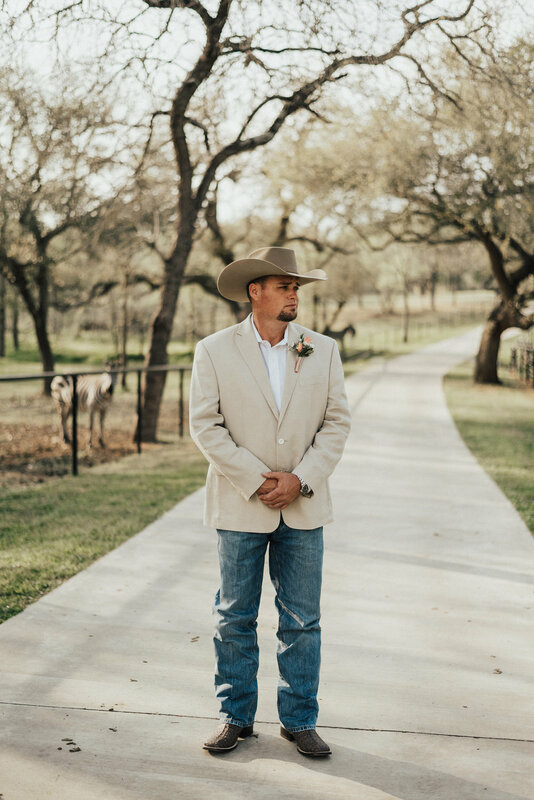 It was all too fitting that she wore her fiancé's grandmother's wedding dress on a historical ranch in south Texas. 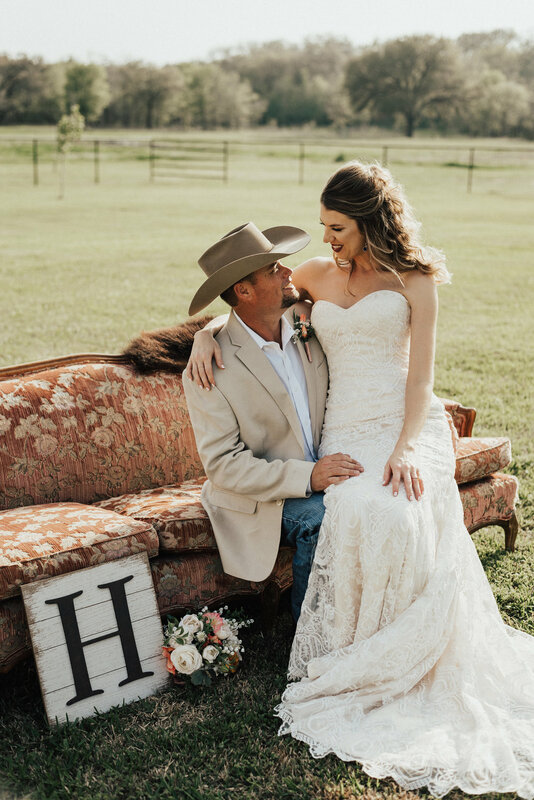 The same month they tied the knot in Vegas, his grandparents celebrated their 50th wedding anniversary. 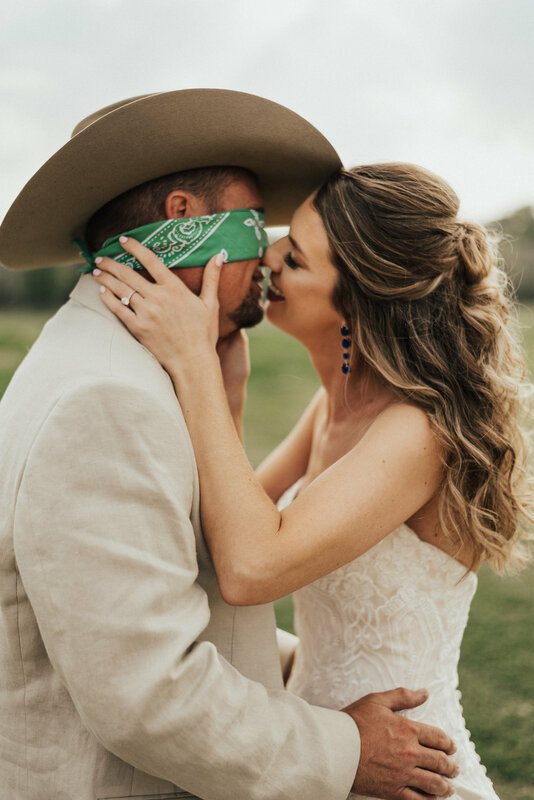 It was so special capturing this for them.